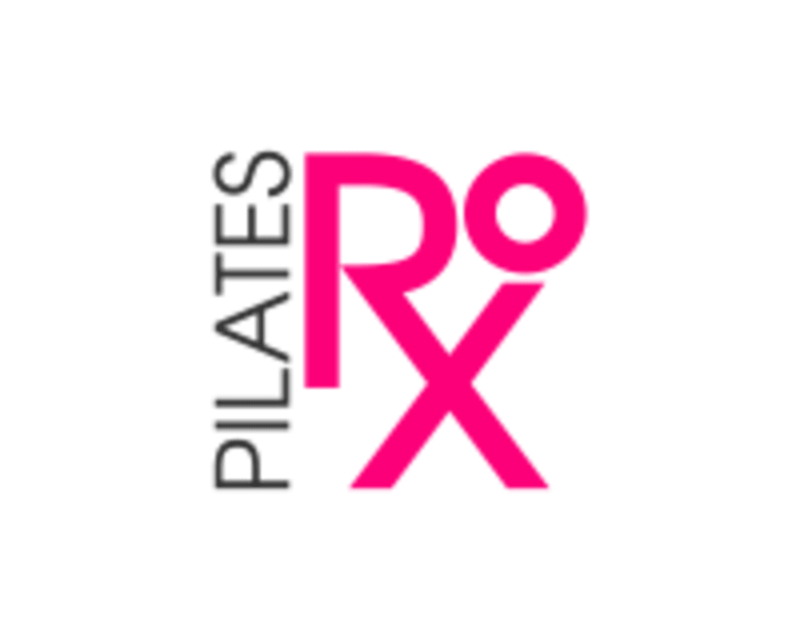 Start taking classes at Pilates Rox and other studios! Noelle Rox's Group classes utilize Pilates Reformers & Towers to achieve great results. Be inspired and motivated in this group setting to take your fitness to a new level. We have a mandatory grippy socks policy. If you do not bring grippy pilates socks, you can purchase them at our studio for $16 per pair and $17 per mens. Had never done the tower, was definitely interesting! Marisa Was welcoming and helpful. Will definitely come back. Great instructor. Great vibes. Great class. Jen is great and very focused on technique!! She also has a positive and encouraging attitude - highly recommend! It was my first time doing Pilates and I was pleasantly surprised. Loved the studio and the reformers. Workout was challenging. Cons were that there was another group doing a class and that was distracting. Teacher was good but a bit stern.